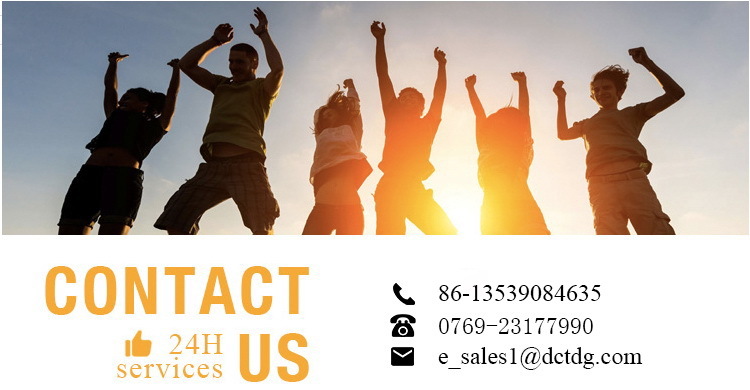 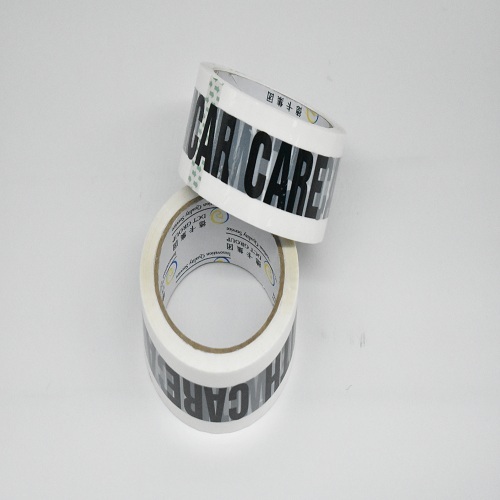 We are offering our clients a wide variety of High Quality Color Adhesive Packing Tape Rolls,which is basically High Quality Color Adhesive Packing Tape Rolls film based tapes that are coated with superior aqueous acrylic adhesive. 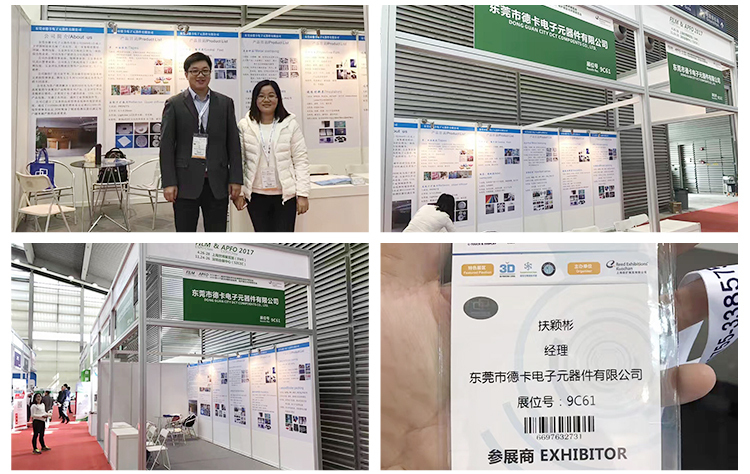 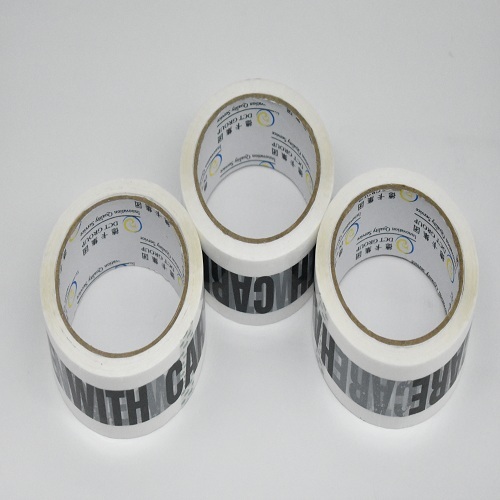 Suitable for all types of packaging needs, these tapes have high adhesion strength and non-aging properties and are moisture-proof. 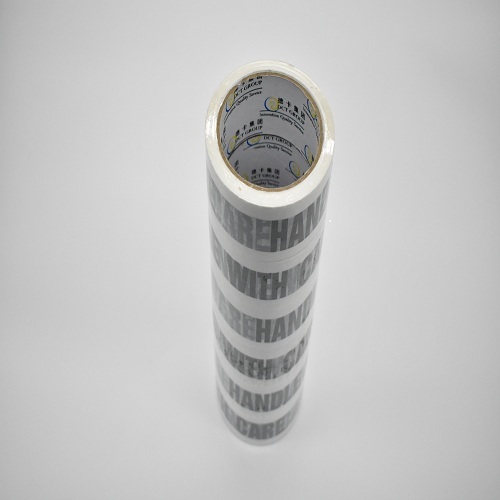 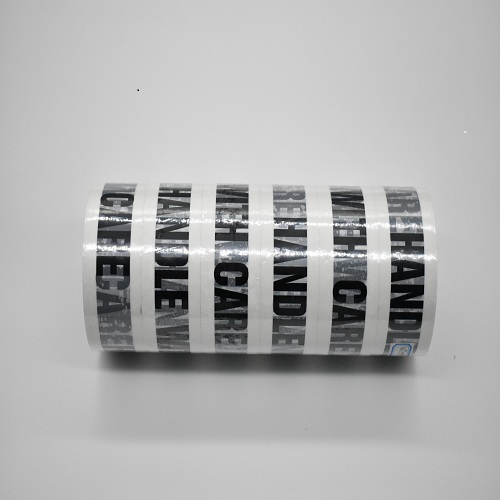 High Quality Color Adhesive Packing Tape Rolls is available in transparent, brown color with colorful prints embossed using Rotogravure printing.